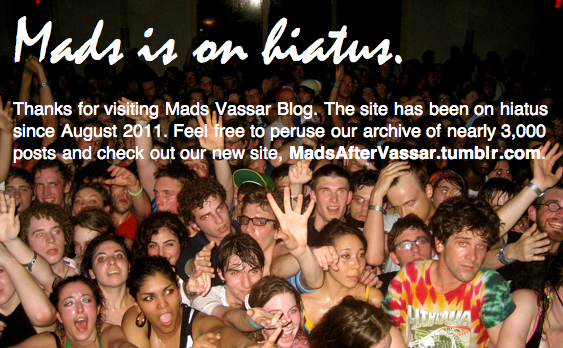 Mads Vassar Blog: *Breaking News* KRS-ONE Pulls Out! 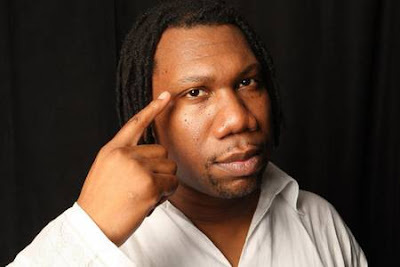 KRS-One was injured by a fan last night, causing him to have to cancel several upcoming shows. Hip Hop 101 is working to find a last minute replacement for the performer. 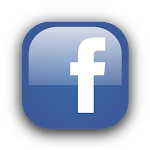 The event is still taking place, so be sure to check it out. A panel discussion is currently going on. What a shame, was really looking forward to checking out the show too. there is no event without KRS-One (not literally, but you catch my drift).